The creative studio specializing in design El Ultimo Grito designed for Magis Me Too a collection of playful and funny clothes. Abc is a tee-shirt both graphic and brainy. It is thoroughly modern with bold use of colours and graphics. Children can learn letters of the alphabet just by looking down at their garb for the day. 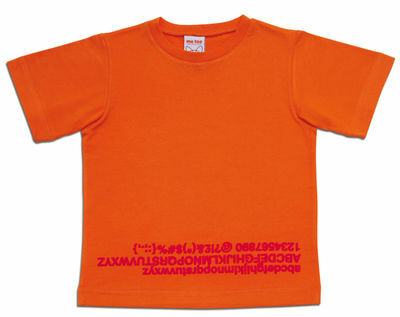 This tee-shirt is available in 3 sizes: small (2-3 years), medium (4-5 years) and large (6-7 years).